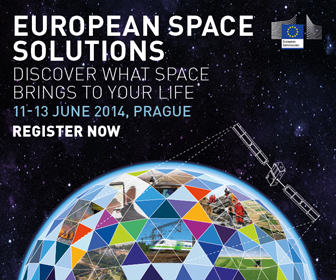 European Space Solutions Conference 2014 | Space Agenda, The space related events calendar! What? : On the eve of the declaration of early services by Galileo, the European Space Solutions 2014 conference will bring together stakeholders to discuss space-based services and technologies for business and society. 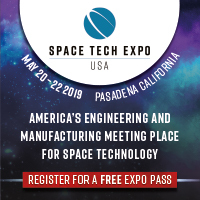 •	A high level plenary session, featuring business and public sector leaders, to debate how space-powered solutions can be harnessed for business and society as a whole. 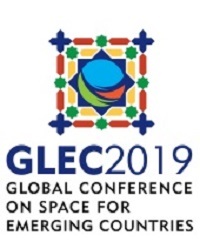 •	Four user-led seminars on the benefits of space technology for particular sectors (sustainable transport, sustainable land management, emergency response and disaster management, and consumer applications). •	An awards ceremony for the Farming by Satellite Prize honouring four of Europe’s and Africa’s brightest students for their innovative ideas. 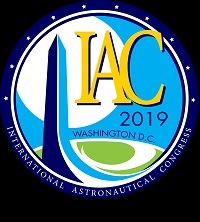 •	A special international focus, including perspectives on space solutions from companies around the world. 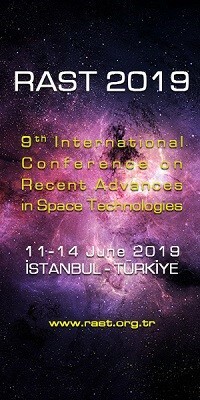 For more information, see the conference programme. Users and developers of space-based solutions, business leaders, and public sector officials. The European Space Solutions 2014 conference in Prague will be complemented by another EU initiative in the form of the installation of the European Space Expo – a travelling interactive public exhibition showcasing how the EU’s space programme helps European citizens and businesses. If you are a journalist, please fill in this online form (deadline: 29 May 2014). If you are a regular participant, please register here until 29 May 2014.